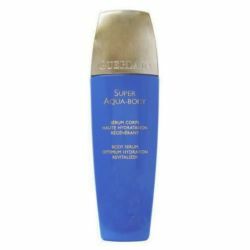 Guerlain Super Aqua Body Serum. 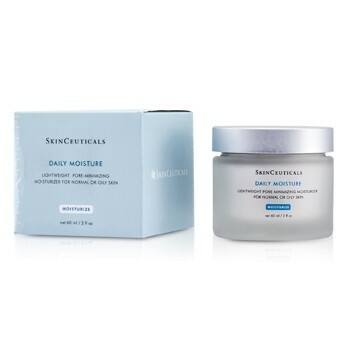 Body Serum Optimum Hydration Revitalizer. 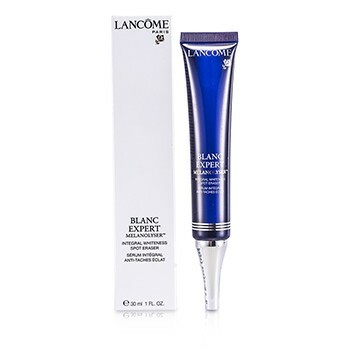 Hydrates and restore skin. Takes away signs of ageing by leaving a satin finish.